2 Pairs: Genuine Swarovski Elements Stud Earrings Only $9.99 Plus FREE Shipping! 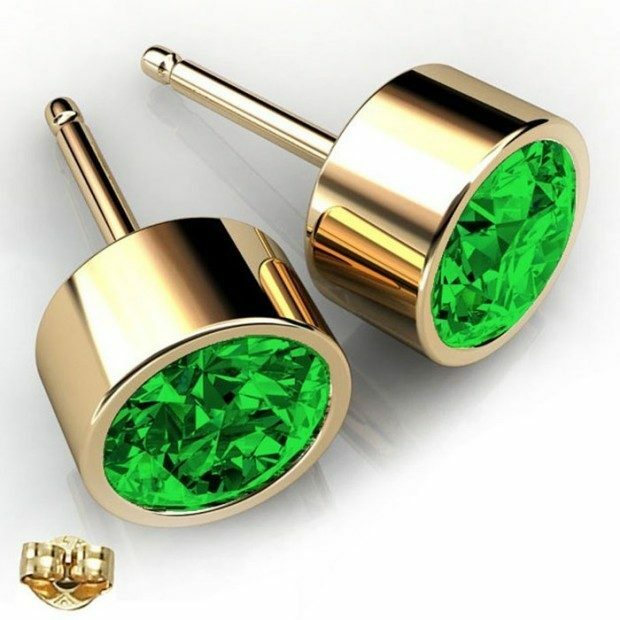 You are here: Home / Great Deals / 2 Pairs: Genuine Swarovski Elements Stud Earrings Only $9.99 Plus FREE Shipping! 2 Pairs: Genuine Swarovski Elements Stud Earrings Only $9.99 Shipped! This is a pretty cool deal! 2 pairs of the same Swarovski Stud Earrings in 14kt white and yellow gold rhodium finishes! These 2 Pairs: Genuine Swarovski Elements Stud Earrings are Only $9.99 Plus FREE Shipping! Birthstones are a beautiful way to make your accessories feel extra special and unique. These simple studs come in 12 beautiful shades of Swarovski crystals and will shine brightly on your ears!